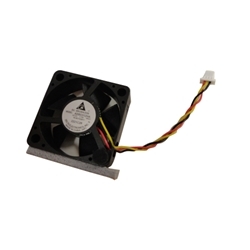 Description: New genuine Acer projector cooling fan. This is the fan that is located in the back of the projector. Part #'s: 23.JE6J2.003, ASB0312HA, 2221C2R.